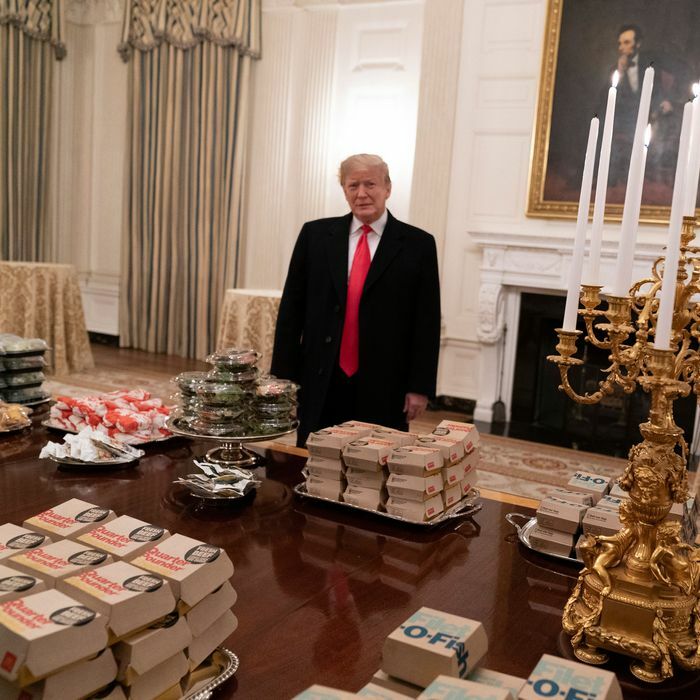 Last night, as you have no doubt already heard, President Trump welcomed members of the Clemson University football team to the White House to celebrate their victory over the University of Alabama’s Crimson Tide in the national championship. 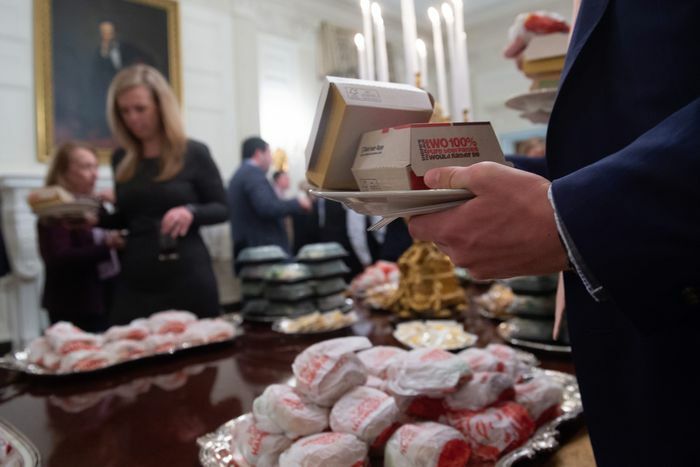 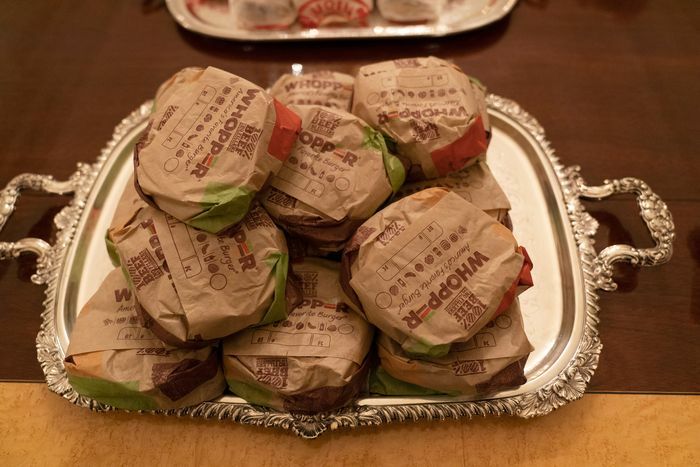 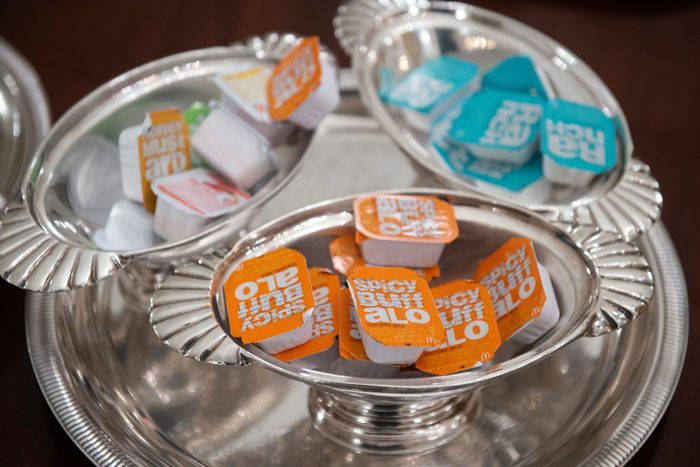 The team and Clemson staff were greeted with a massive feast comprised completely of pre-packaged food from Burger King, Wendy’s, and Trump’s all-time favorite restaurant, McDonald’s. 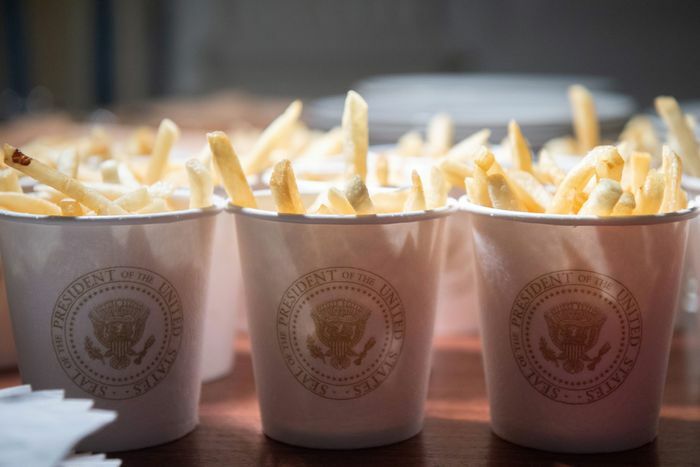 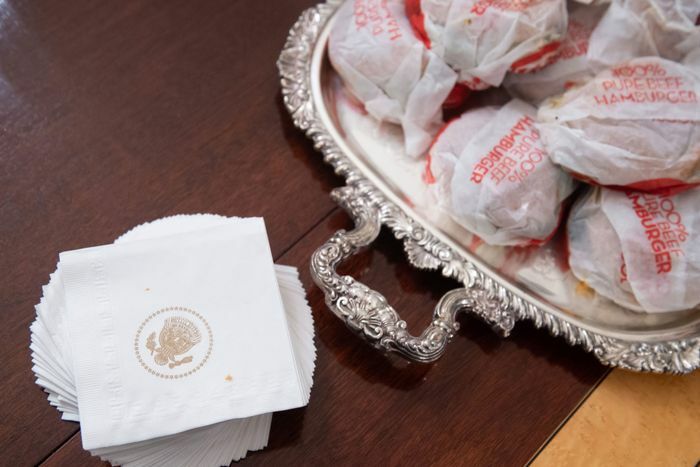 The feast, as it were, was the ultimate expression of Trump’s time in Washington, and of the ongoing government shutdown, which put the White House kitchen out of commission, hence the fast food feast. 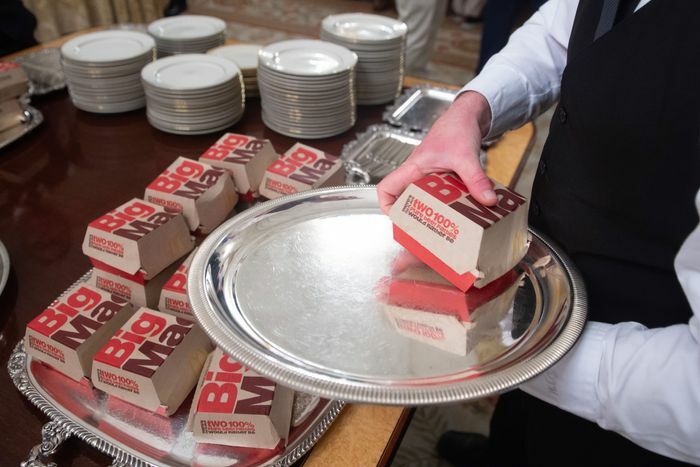 As the Washington Post reported, one Clemson player could at one point be overheard saying, “I thought it was a joke.” Here’s a ranking, from “a little depressing” to “extremely sad,” of the most epic emotional meal in modern political history.